We never thought this day would come. Perhaps we perceive all major rock stars as immortal and invincible. But today it is a reality, we have lost one of the greatest, most talented rock stars of all time. 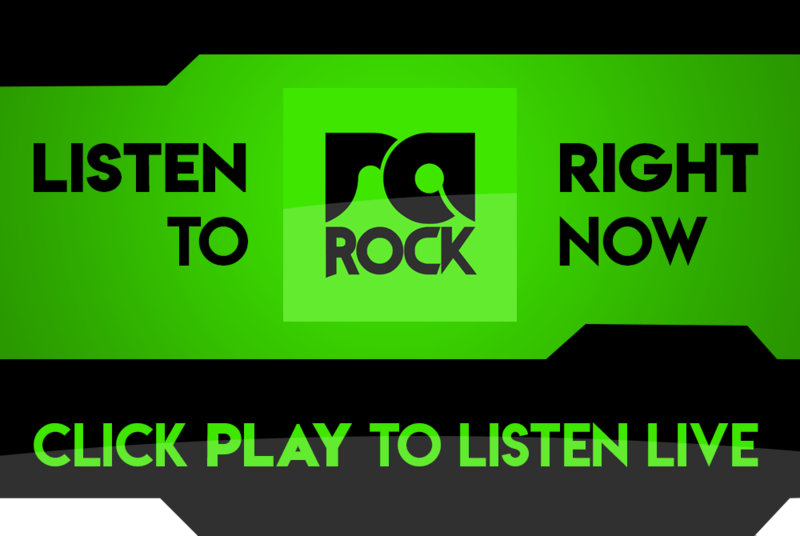 Chris Cornell formed Soundgarden and helped to kickstart the entire grunge rock era in Seattle. Without him this music may never have found itself around the world. 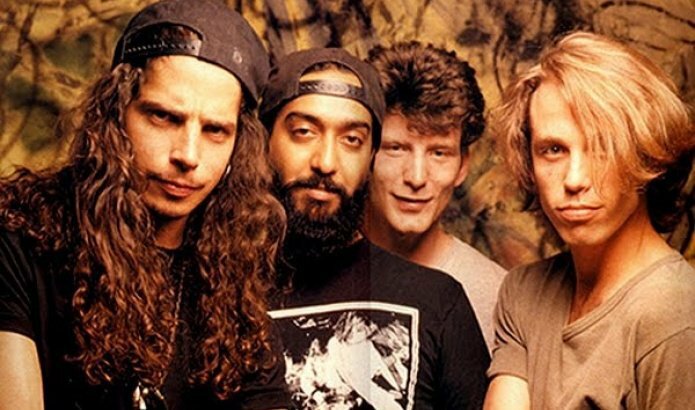 Soundgarden went on to become one of the biggest bands of the 1990’s, a name that has become virtually synonymous with the decade. 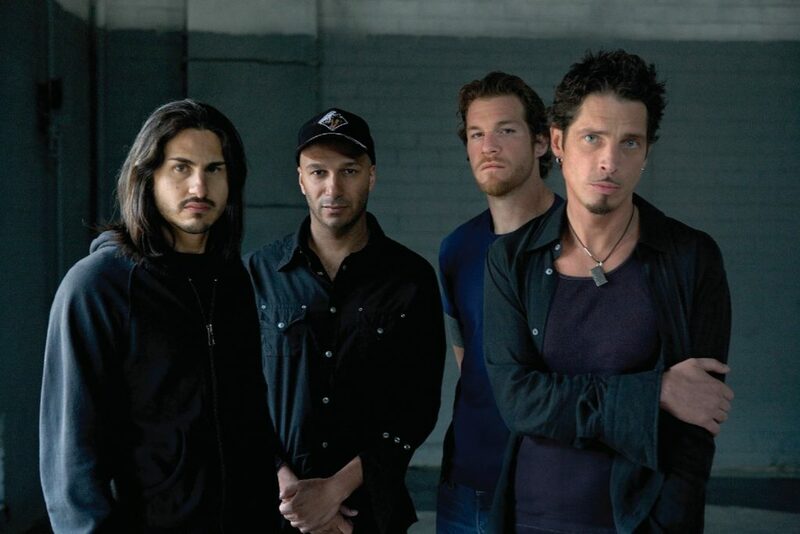 Once Soundgarden broke up (they reunited in 2010) Chris went on to create a supergroup with former Rage Against the Machine members we all know as Audioslave. In-between all of his projects he also released amazing solo music, even creating a theme song for a Bond-film. He was also part of the iconic rock band Temple of the Dog. Today this great man has left us. So unexpectedly. Yet his music, and his total contribution to rock music as a whole, will be remembered forever. Cornell died on Wednesday night in Detroit, not long after doing a show live there. His cause of death is still unknown. His current US-tour was completely sold out. Chris Cornell’s death has officially been ruled a suicide by asphyxiation. According to Cornell’s wife, Vicky, he was on a prescription medication called Ativan, a benzodiazepine anti-depressant used to treat anxiety. She believes that this drug had a direct negative influence on Chris’ state of mind.